Sometimes called Cable Socks or Cable Grips. An efficient method of supporting or pulling cables. 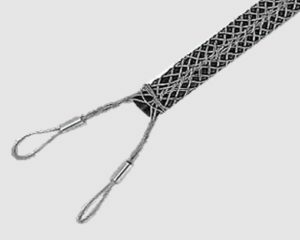 Manufactured from high tensile galvanised steel wire. 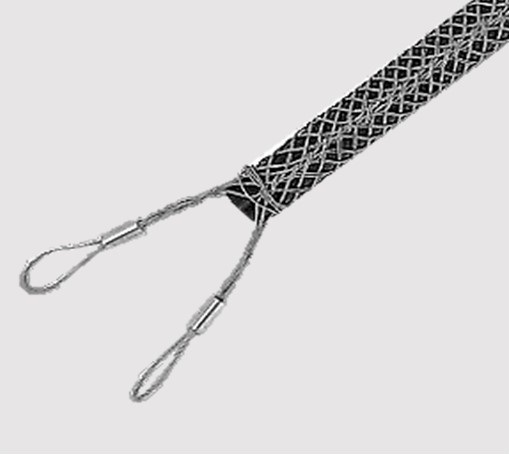 Also available on request in stainless steel or kevlar. Sizes can also be made to suit customers requirements, details on request.